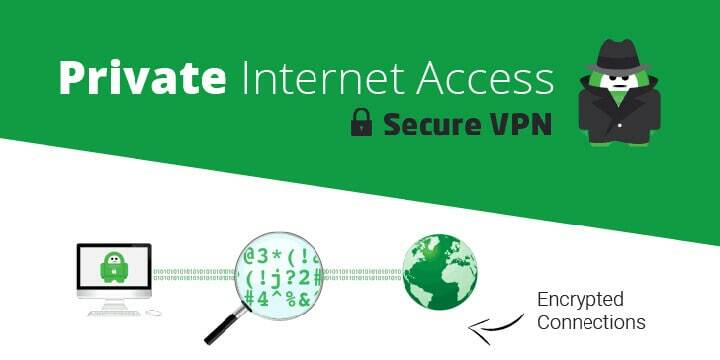 PIA (Private Internet Access) is a low-cost VPN service which is based inside the USA (5-eyes jurisdiction), It offers plenty of device support, decent speeds and an easy to use VPN app. When taking a quick glance, it appears that PIA is definitely not the worst choice of VPN, but like a lot of things, you get what you pay for, so does this cheap VPN fail in any areas? This PIA VPN review will take a look at all aspects and see, is PIA a good VPN and worthy of consideration? However, the company does hold a strict zero-logging policy, but it is questionable if they were leaned on hard enough they would adhere to this or hand any user data over. The Chrome browser extension allows users to use additional privacy and security features such as block website referrers, third-party cookies, and block location access. 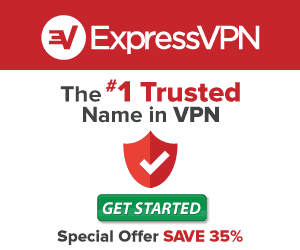 All VPN services will slow down connections speeds because of encryption, and because of this most VPN reviews quote the VPN being tested delivers the fastest speeds. It isn’t possible to take this at face value, so separate speed tests are carried out to make sure what they say is correct. Multiple tests were run on different server locations which include the United States, Europe and far of areas such as Australia and New Zealand. Testing any internet connection over a virtual private network says a lot about a VPN provider. On the actual performance front, they did deliver as they say of good connection speeds, but as with many VPN providers, they did suffer on some servers at specific times of the day. Streaming services are often one thing that makes a popular VPN. But, we now saw why PIA might be so cheap. We tested a few of the more popular streaming service such as YouTube, BBC iPlayer and the gold standard of all streamers Netflix. To cut it short, PIA didn’t access BBC iPlayer and failed miserably with US Netflix. On an odd occasion connected, but it was nowhere near what you would call reliable. Even contacting customer service, the information given was that they were unable to provide any further support to our query because it related to geo-blocked content. On the upside, internet access PIA delivers is well suited to torrenting. They have no bandwidth restrictions, and all servers allow torrents to be downloaded. We also found the benefit of the PIA port forwarding where torrent inbound connections to be directed past a NAT firewall which can increase torrent speeds. This was the area we expected a DNS leak, but the service held up well. It could be the best VPN for torrenting, but it doesn’t offer enough in other areas. Signing up and installation was very simple, and once the client is running, all you see is an icon in the system tray, so it is very unobtrusive. So discreet is it in operation, you can only access settings through a right click. What was annoying was the entering of a username and password manually where many other VPN’s make this far more straightforward to do. The mobile app on Android is very different from the Windows client. You face a stripped back interface which is mainly white, and like other VPN vendors, you get large on and off button. If you tap your current location, there is a displayed list of other server locations which gives you a latency figure. From this, you can determine the distance, but there is no way to filter or set favourites. Even in its basic form, the mobile device app is easier to use than the desktop client. IOS apps look and function in a similar way to the one on Android, but under the surface, there are fewer options for further tweaking. Customer service has now been improved, and there is a help area that is full of useful information, but parts might lack depth. For more in-depth queries, you can email, but the response is still on the slower side. Seeing a live chat option was a surprise, but to access this, you do need a Private Internet Access login on the website to access this feature. This is only available between 09:00 – 18:00 MST, Monday to Friday so it might be very restrictive for urgent questions. Is private internet access safe? Privacy is catered for well, and the default protocol is OpenVPN which is available for desktops and for mobile devices. As a backup, the service can use L2TP/IPSec. One other thing that is set by default is their AES-128 bit encryption and SHA1 authentication and RSA-2048 handshaking. Although this is weaker than many other VPN defaults, you can change this to the more secure AES-256, but you might see a slight drop in download speeds. The service and the apps all have DNS leaks, WEBRTC leaks, and IPv6 leak protection that appeared to work well during our leak test. They provide a kill switch, and their own implementation of ad-blocker ‘PIA Mace’ which is supposed to block all ads, malware, and trackers. During testing, it was found to work but not as effective as other VPN ad blockers. PIA servers amount to 3245+, and they cover 33 countries. 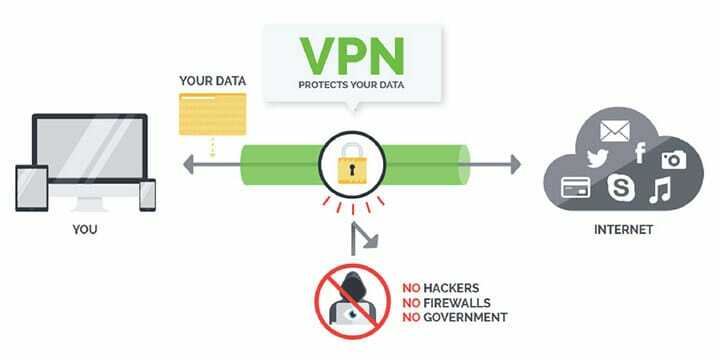 This is much larger than many more expensive VPN offerings, and with their DNS leak protection, things look favourable for a service which is so cheap. There is one package that comes with PIA, and this comes with different options for payment. 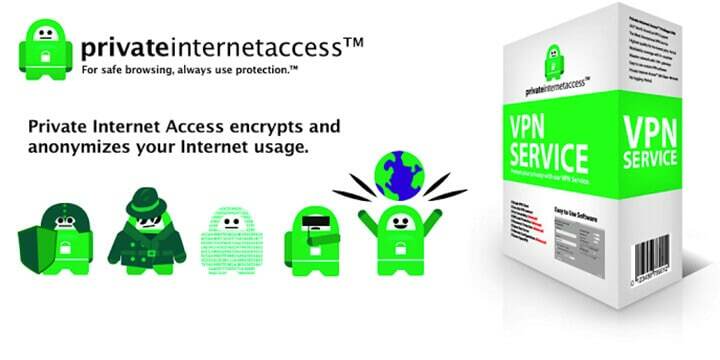 The longer you sign up, the cheaper it becomes, and there are not many VPN’s less expensive than PIA. Payment options are quite extensive, and PIA accepts the use of a major credit card, PayPal, and other online payment systems. Users can also pay for the service with “lots of different gift cards,” these can include Starbucks, Best Buy, and Walmart. Cryptocurrencies can also be used, but their use changes, so it is worth checking beforehand which ones are available. Yearly: $3.33 per month. Billed as $39.95 annually. 2-Yearly: $2.91 per month. Billed as $69.95 every two years. With each PIA option, there are no restrictions on bandwidth or any other clauses which will affect the 7-day money-back guarantee. Maybe it is because of the low cost, but there are no PIA offers, or there is no free trial, so you can only make use of the refund option if you wish to test the service. Any of the package options you choose will allow a simultaneous connection on up to 5 devices. Platform support covers Windows, Mac, Android, iOS, and Linux. Browser extensions are available for Chrome, Firefox, and Opera, and there are detailed setup tutorials for installation on routers along with many other device types. PIA is a VPN which delivers a very mixed bag of results. The desktop client harks back to the ’80s when you need to the right click to access anything. On the other end, they use top-level security, albeit only being 128-bit by default. Speeds are better than a lot of other services, and they let this down by having poor support which is only geared to US users. To top it all, the service falls down in its bypassing of geo-restrictions for two of the most popular streaming services available. When you add everything up, they are very cheap, but finding you lack a lot of features, and you will be restricted to what you want and can do, then this low price still doesn’t make it justifiable. As a VPN to use for torrenting, it is ideal as long as you forget they are a US (5-eyes) based company. If you are happy to ignore that, then PIA might be the VPN for you, but for more regular users, and lovers of streaming, then it still falls short with no signs of ever recovering from this position.